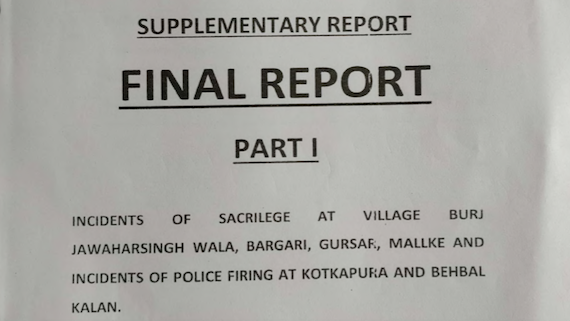 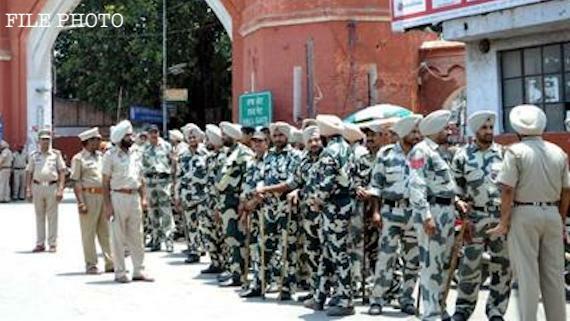 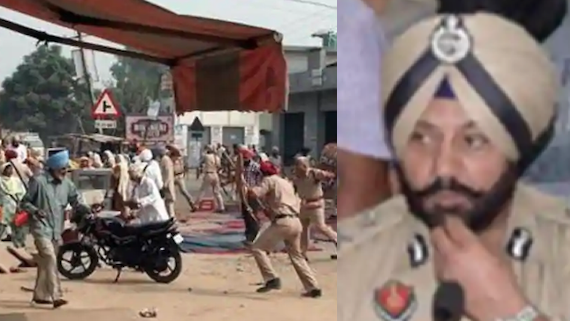 A special investigation team (SIT) of the Punjab Police, which is investigating the incidents of beadbi of the Guru Granth Sahib and the subsequent police firing on Sikh sangat at village Behbal Kalan in 2015, has re-summoned top officials of the police and civilian administration on February 12 (Tuesday). 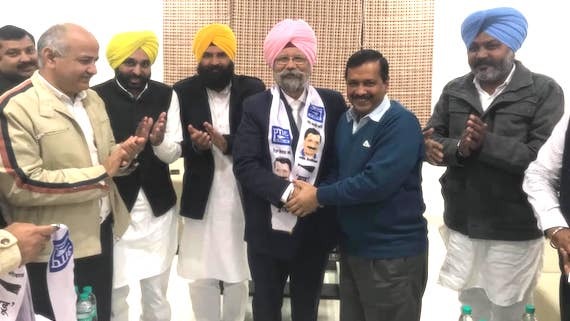 Former judge and the chairman of the one-man commission constituted by then SAD (Badal)-BJP government in Punjab, Justice (Retd.) 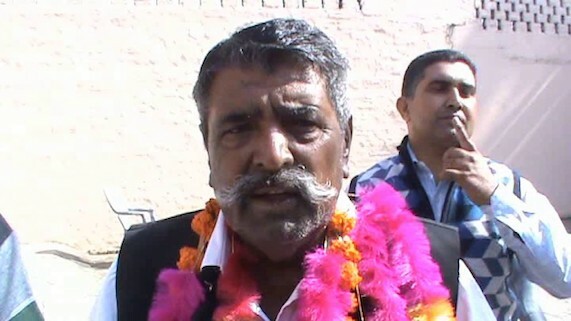 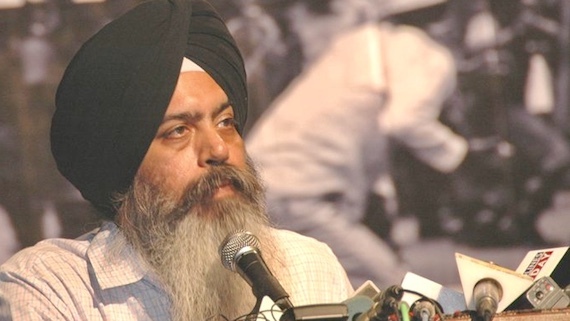 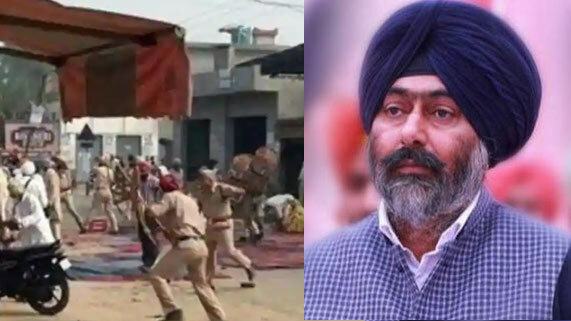 Zora Singh has accused Amarinder Singh led Punjab government of protecting the culprits of Beadbi incidents at Bargari; as well as cops who killed two Sikhs at Behbal Kalan. 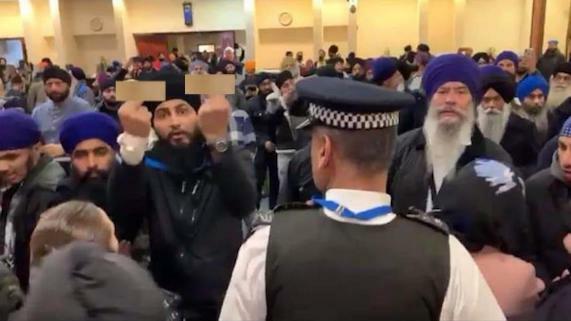 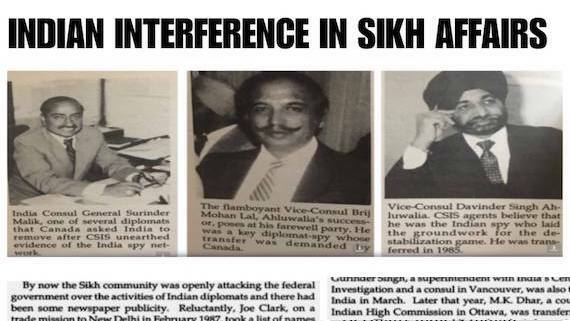 The Sri Guru Granth Sahib Satikar Committee regarding an incident which took place at Gurdwara Sahib in Hounslow (London) and which resulted in beadbi of Guru Granth Shaib. 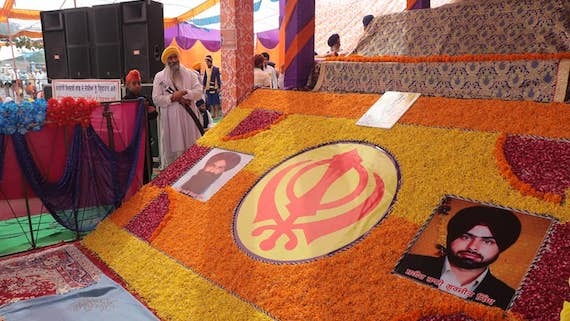 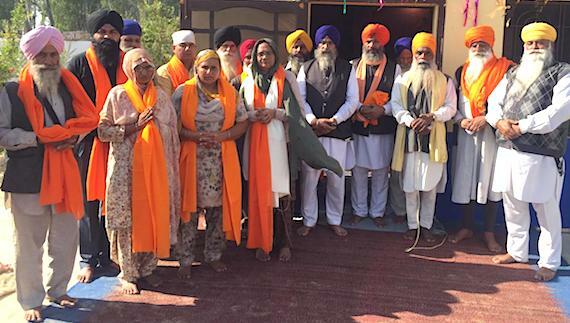 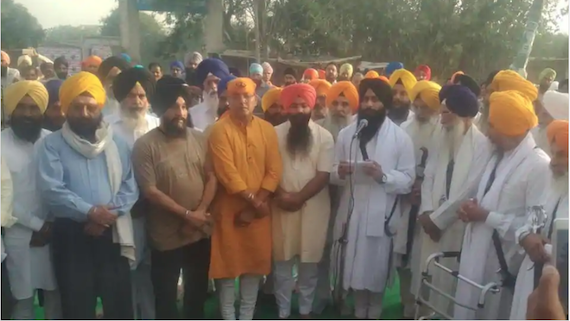 Amidst tight security arrangements and police restrictions, members of the Darbar-E-Khalsa organizations and representatives of other Sikh bodies and Aam Aadmi Party gathered at Kotkapura to commemorate 2015 police firing incident. 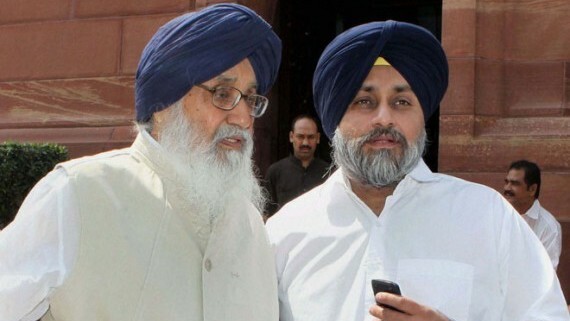 The Court of Judicial Magistrate Sumit Sabharwal on Tuesday (Oct. 9) recorded the statement of a complainant in a criminal case filed against former Chief Minister Parkash Singh Badal and former Deputy Chief Minister Sukhbir Singh Badal. 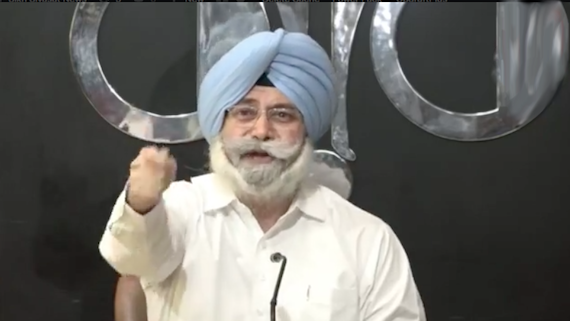 The Aam Aadmi Party (AAP) on Thursday (Oct. 4) announced to prepone its hunger strike programme to October 6. 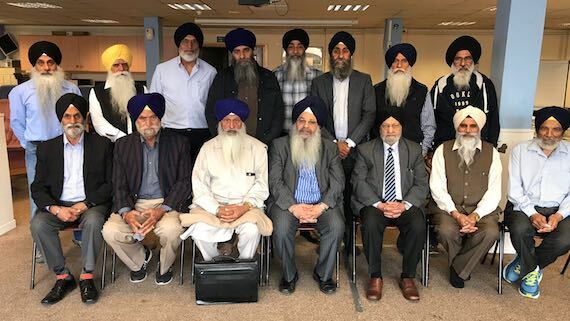 Sikh Council UK facilitated a community wide meeting of representatives from Sikh Gurdwaras and organisations at Guru Nanak Gurdwara Smethwick 2nd September 2018. 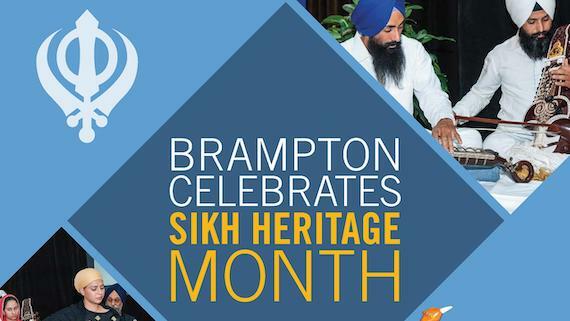 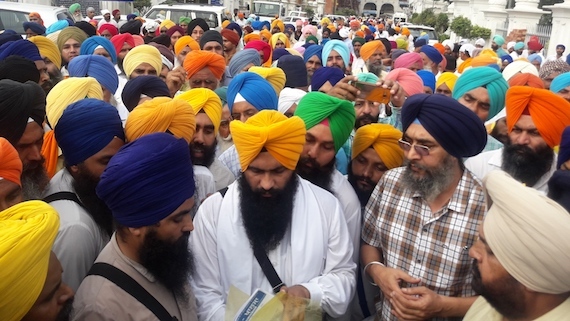 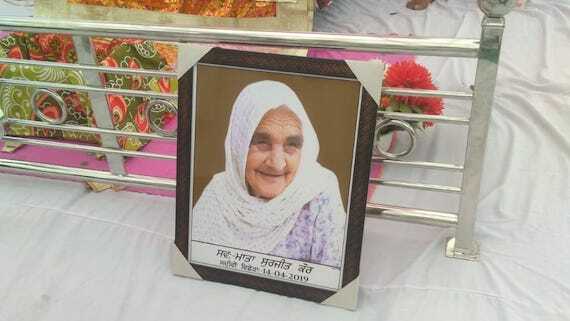 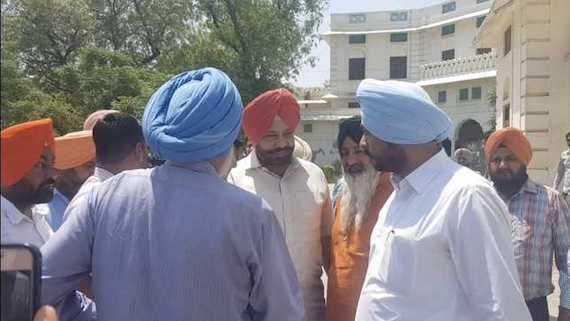 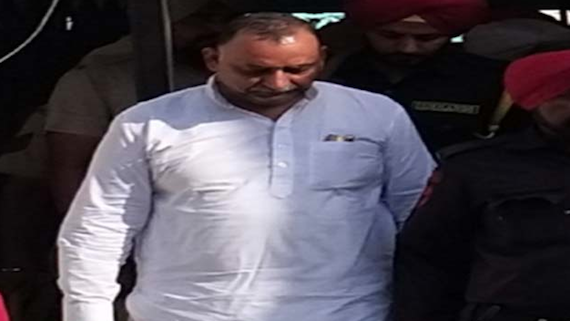 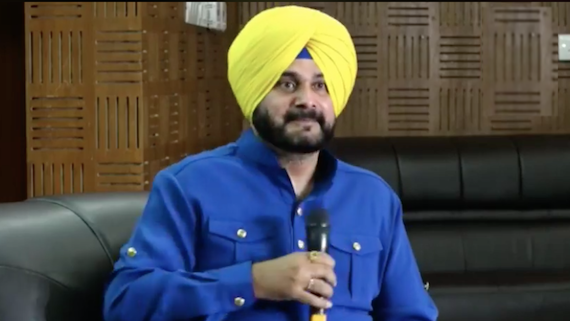 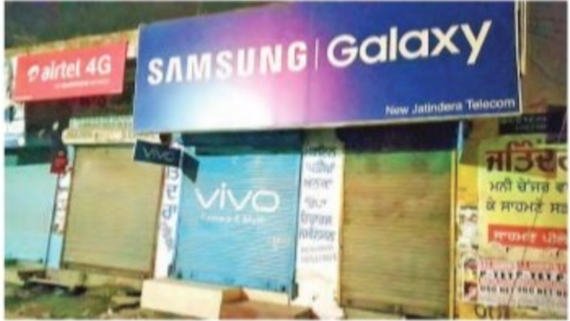 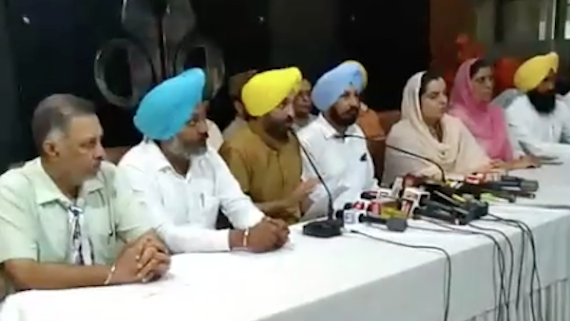 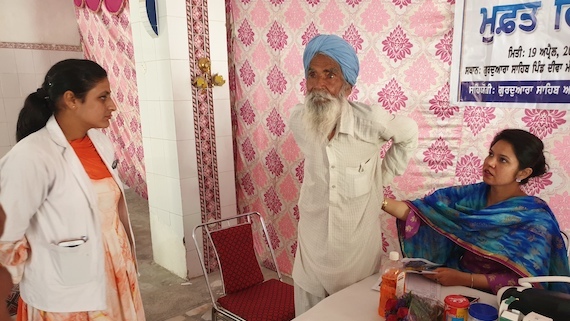 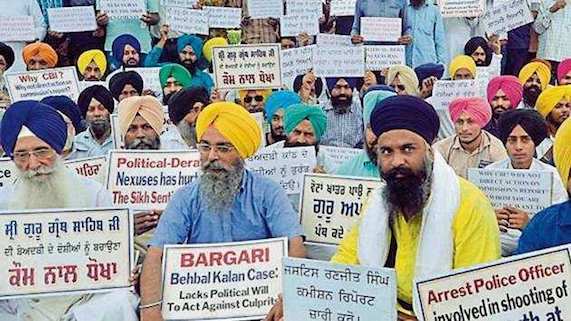 Divergent opinion has come up with regard to Punjab government's ability to withdraw investigation of cases related to beadbi of Guru Granth Sahib at Burj Jawarahar Singh Wala and Bargari villages in 2015.